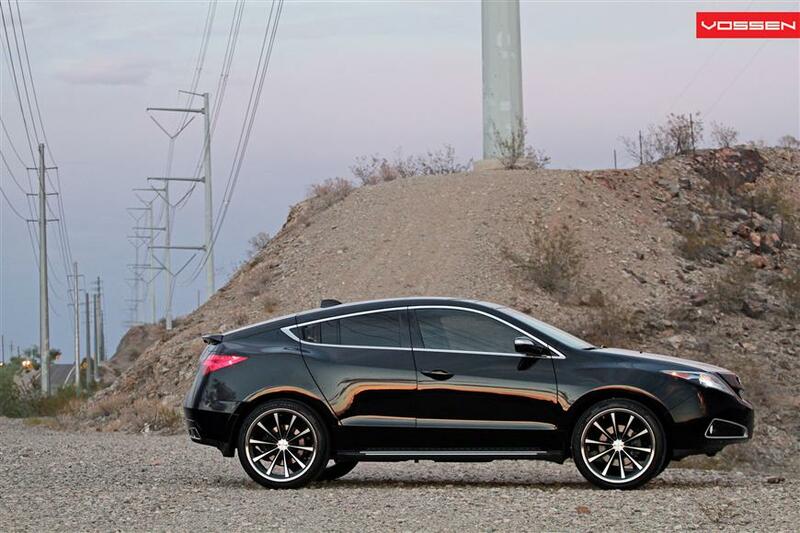 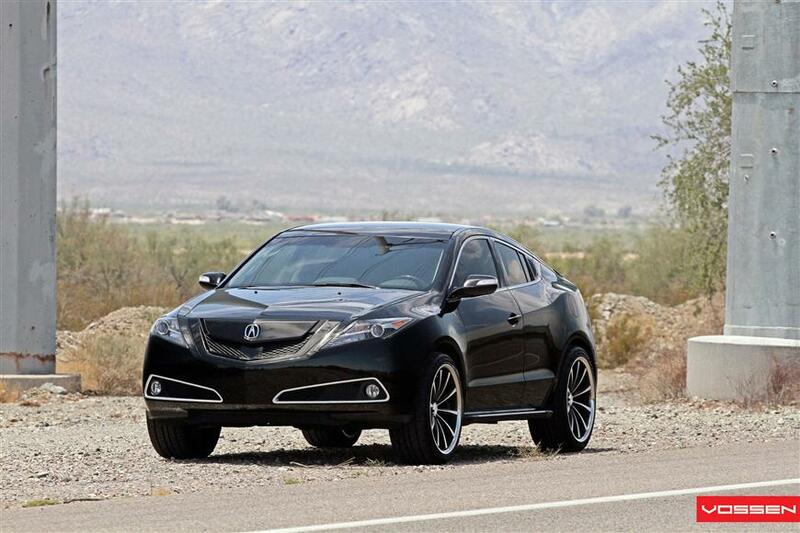 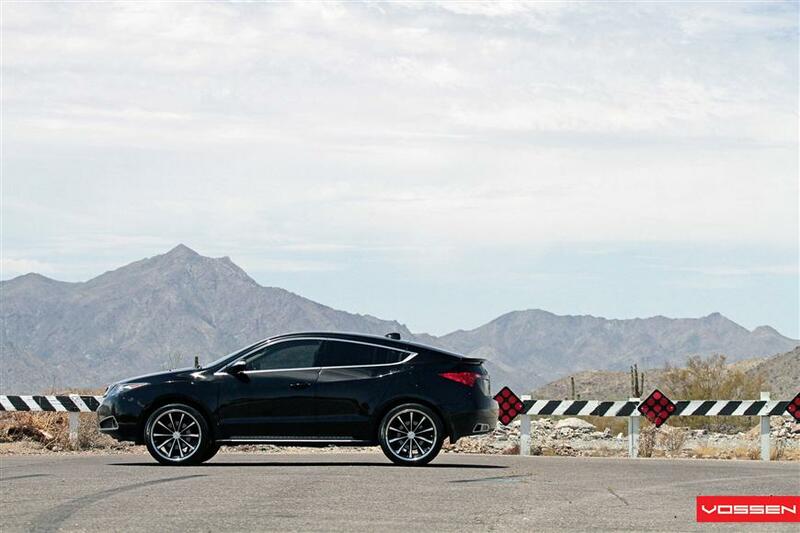 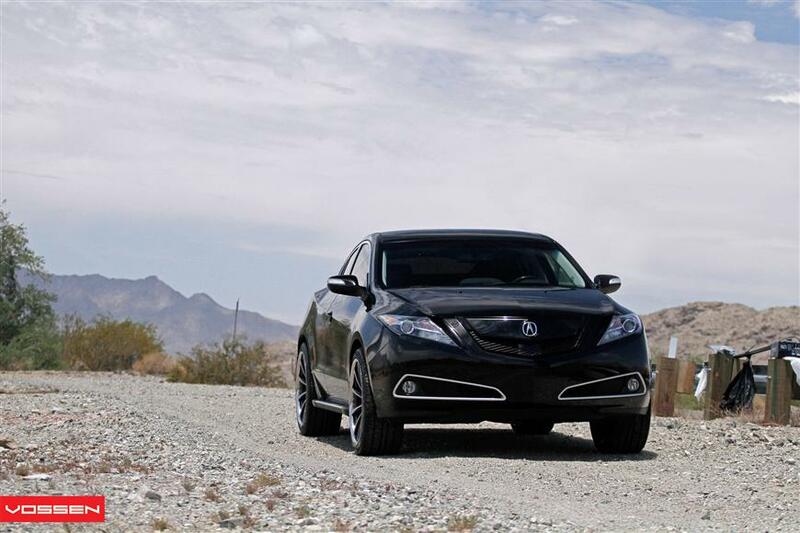 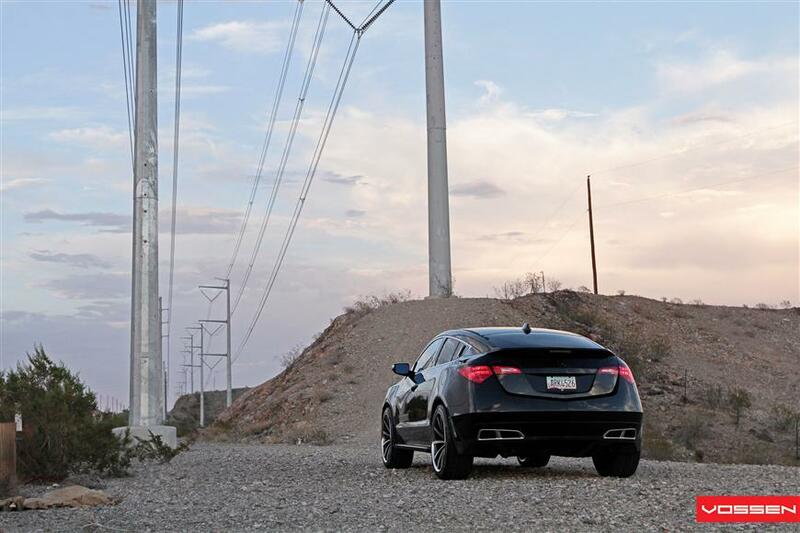 Photographer and Honda/Acura enthusiast John Bazay’s stealthy black Acura ZDX was featured in this recent photoshoot for Vossen Wheels. 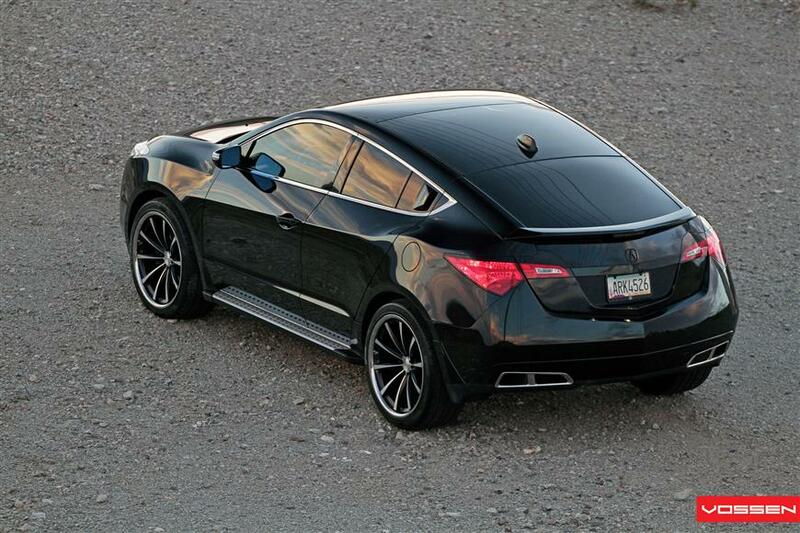 Equipped with Vossen’s 22×10.5 Matte Black VVSCV1 wheels, a “blacked out” grille, Acura Sport Running Boards and tinted windows; this is definitely one of the meanest Acura ZDXs I’ve ever seen. 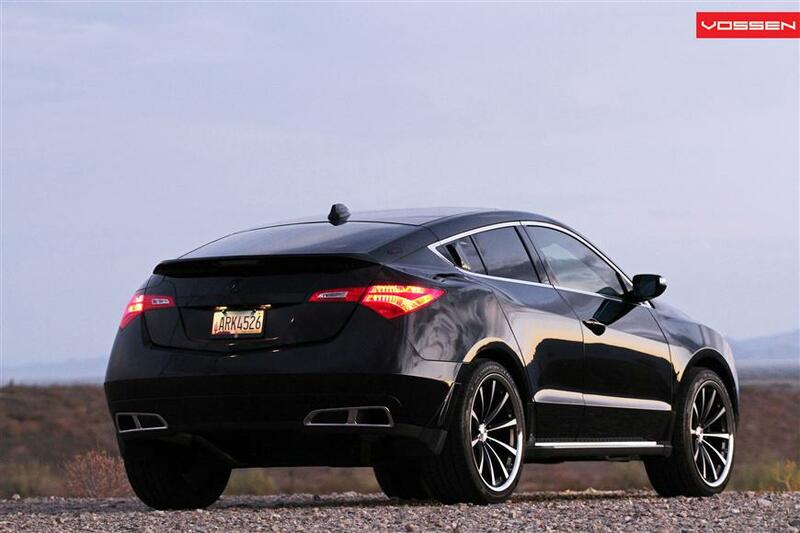 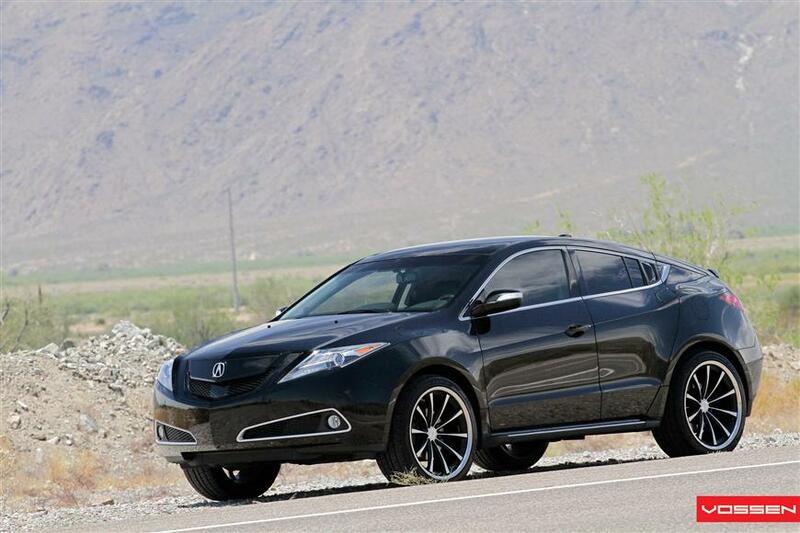 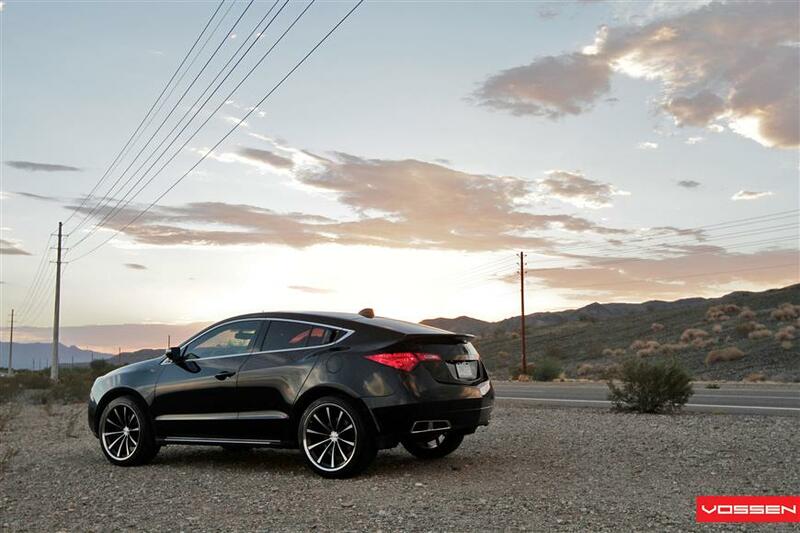 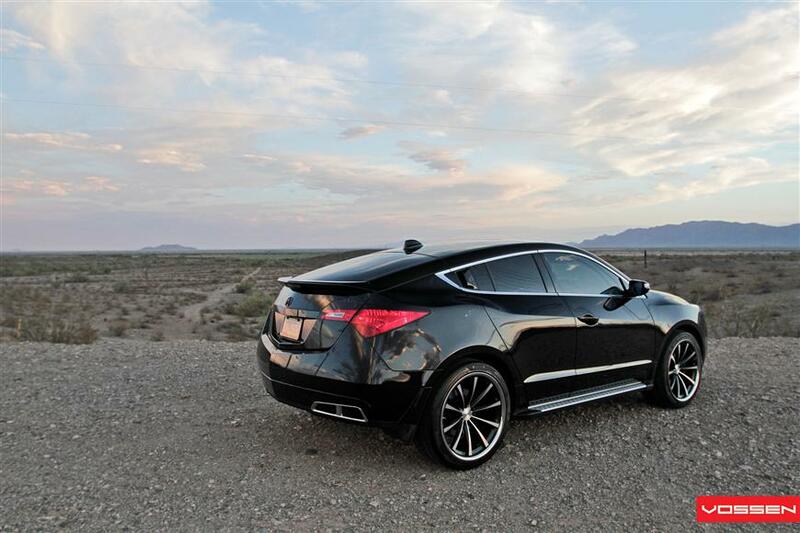 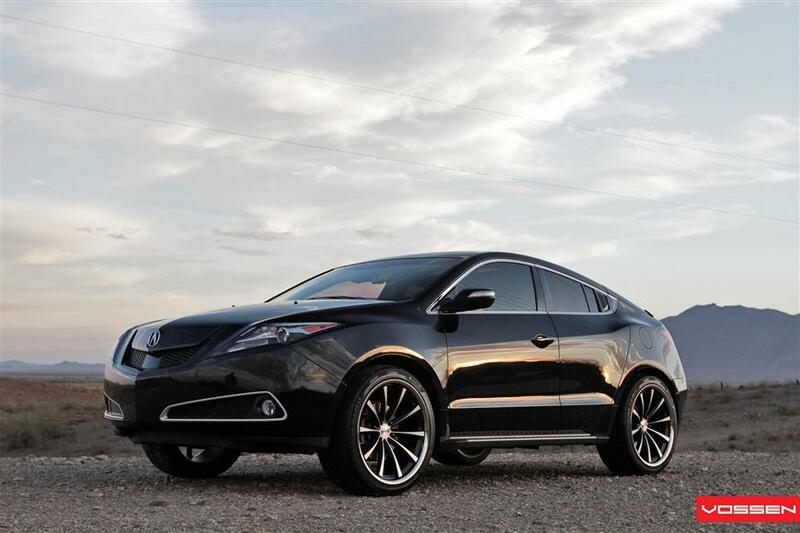 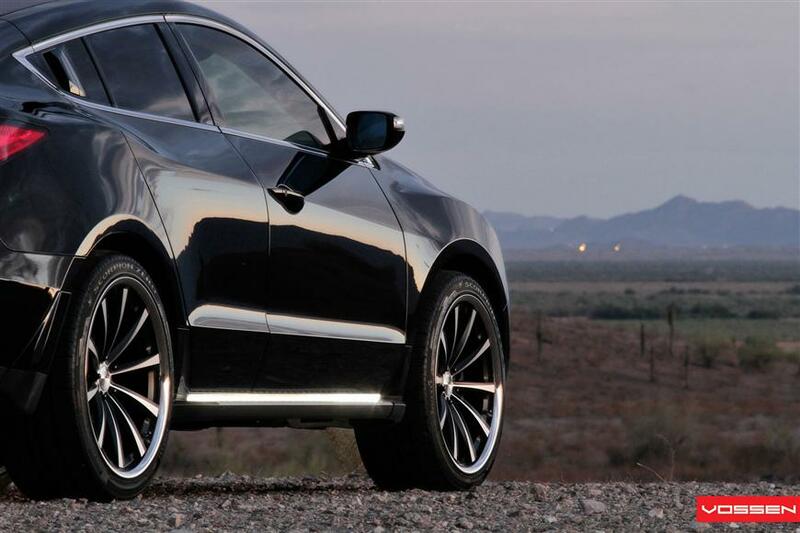 Check out John Bazay’s Acura ZDX photos in the gallery below or head over to www.vossenwheels.com for more info.